Imagine the joy of chewing steak after many years of soft foods! Implants make real chewing possible. 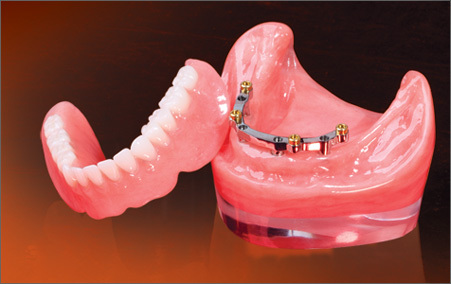 Before implants, if a patient did not have two or more strong teeth to serve as anchors for a fixed bridge, it was sometimes impossible to restore one or more missing teeth, particularly in the back of the mouth where most chewing takes place. Implants changed all that for many people, allowing dentists to offer restorations that look and feel and function naturally. 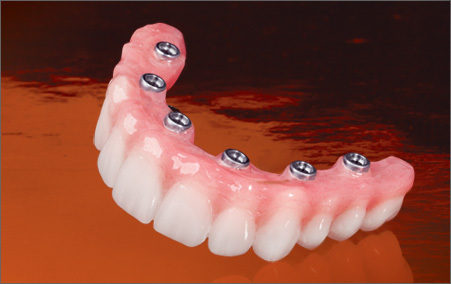 Here at Mission Viejo Dental group, we are very enthusiastic about implant dentistry because it gives us a way to help patients whose missing teeth couldn’t be replaced with traditional crown and bridge. 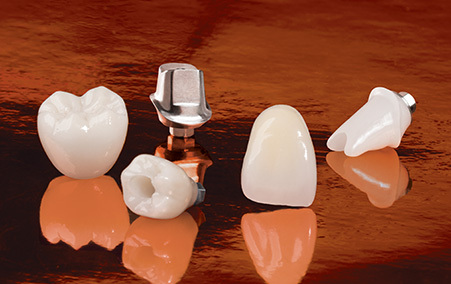 Our doctors have extensive training, plus all the latest tools, to diagnose, evaluate, and treat patients who are considering implant placement and restoration. Schedule a consultation today!